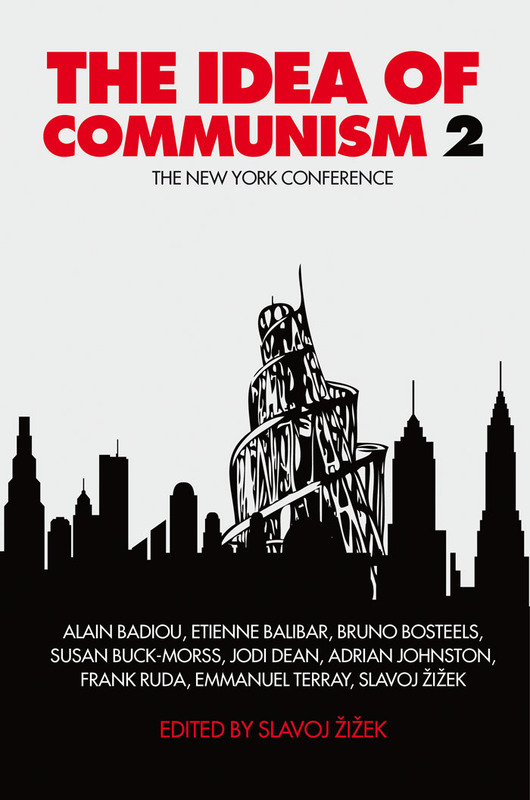 Key theorists discuss the future of communism in New York. 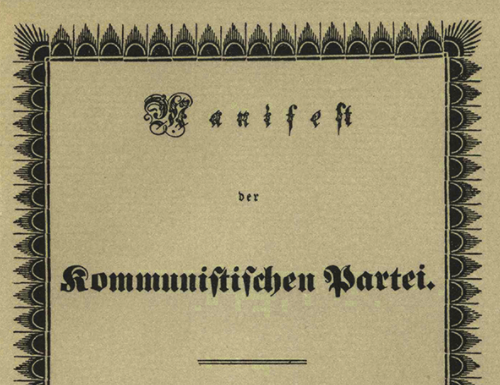 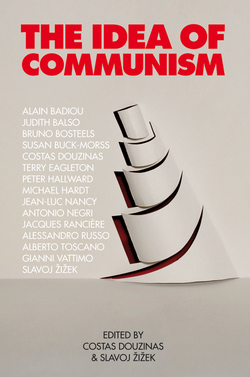 The first volume of The Idea of Communism followed the 2009 London conference called in response to Alain Badiou’s ‘communist hypothesis’, where an all-star cast of radical intellectuals put the idea of communism back on the map. 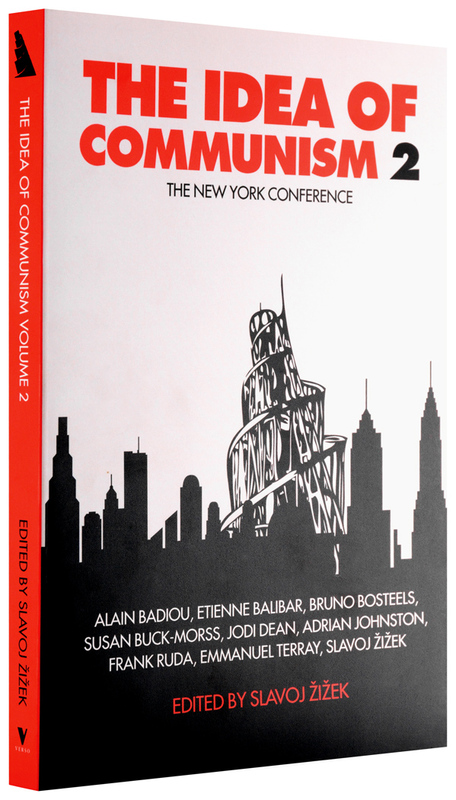 This volume brings together papers from the subsequent 2011 New York conference organized by Verso and continues this critical discussion, highlighting the philosophical and political importance of the communist idea, in a world of financial and social turmoil. 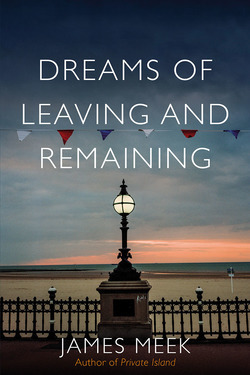 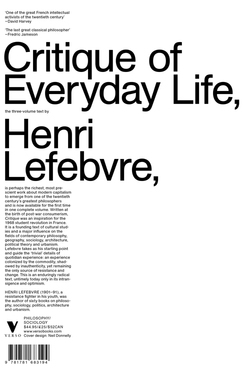 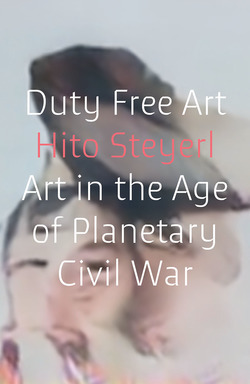 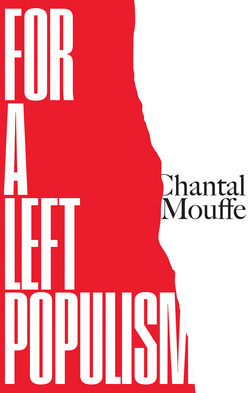 Contributors include Alain Badiou, Etienne Balibar, Bruno Bosteels, Susan Buck-Morss, Jodi Dean, Adrian Johnston, François Nicolas, Frank Ruda, Emmanuel Terray and Slavoj Žižek. 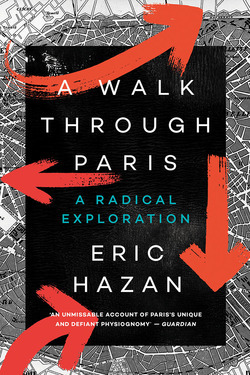 Complete your Žižek bookshelf with this reading list!